My baby is getting so big! She just turned one and is walking and talking. It makes me a little teary just thinking about it, especially since this will probably be our very last baby. So to celebrate I thought I’d make her something sweet. 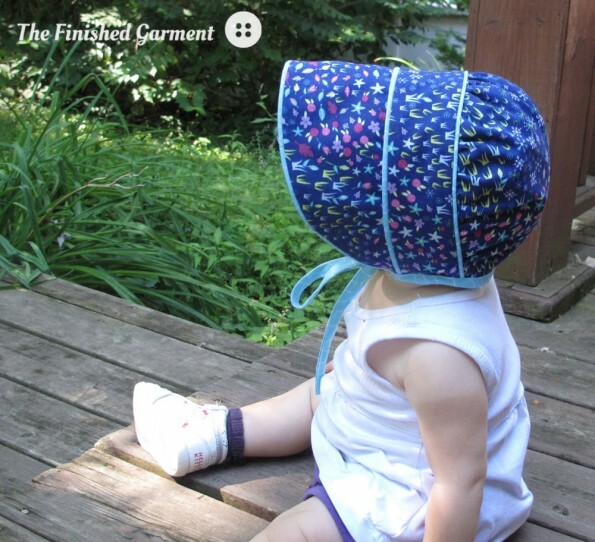 Now I am a sucker for a baby in a bonnet, so the Peekaboo Bonnet from Made by Rae was just calling my name. It’s just so cute! But bonnets have a rather short lifespan, so there was a little time pressure. 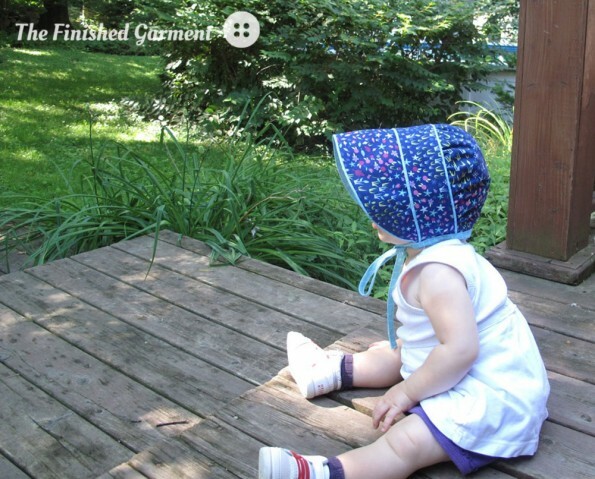 No one puts a newborn in a bonnet, and once you hit two (barring historical reenactments, and fashion moments from the eighties), your bonnet days are numbered. Here in Montreal, the number of days the weather even allows bonnet wearing are extremely limited. So this is also a last hurrah to summer. For fabric I used Floral Meadow and Curvy Stripe from the Storybook Lane collection by Kelly Lee-Creel for Andover Fabrics (courtesy Warp & Weft Exquisite Textiles). I love the floral meadow! So beautiful! And it has a great scale. If you look at it all spread out, it has a repeating grid pattern, but it is really easy to match. It also has a little bit of a sheen to it, a bit like cotton sateen. The fabrics are Floral Meadow (outside) and Curvy Stripe (inside) from the Storybook Lane collection by Kelly Lee-Creel for Andover Fabrics (courtesy Warp & Weft Exquisite Textiles). 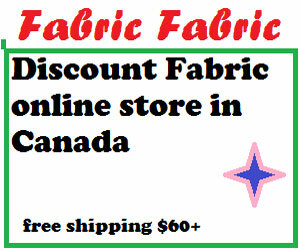 The pattern calls for two fat quarters of each fabric, which is what I ordered. That would be the perfect amount, unless you also want to make matching piping and binding (you do! ), in which case you need another fat quarter. Ooops! I happen to be pretty economical at cutting fabric, but this was the biggest fabric test of all time. I just managed. And there may (ahem) be a couple more seams in the binding than I would otherwise have sewn. Do you think I can make her sleep in this? Just too much adorable-ness for me. 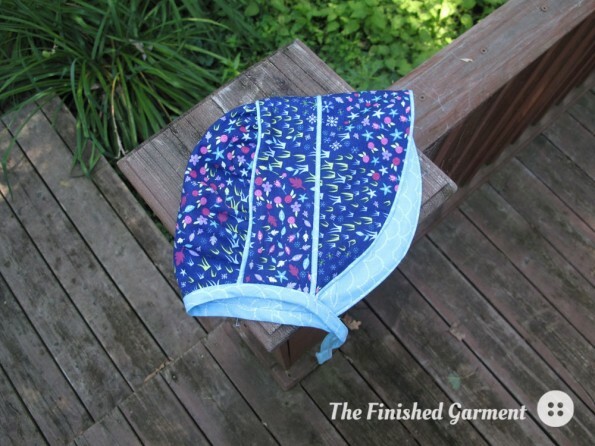 This is a really easy pattern to sew up. 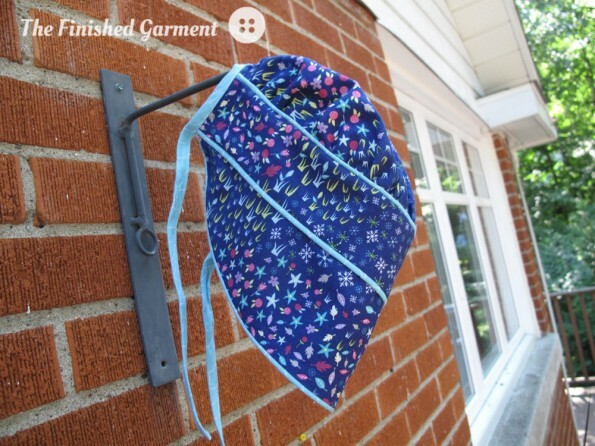 It’s a quick project and great for beginners. I made it in a 1T-2T, but it comes in sizes 0-8+. This was my first time making my own piping, and it went so smoothly that I will be churning out piped garments in the future. This is my first try at making my own piping. Not bad! 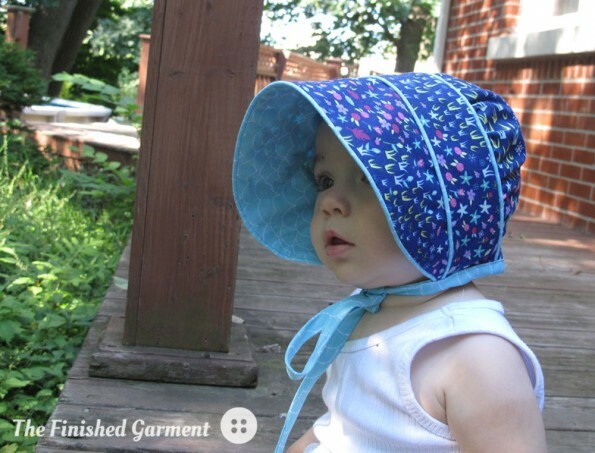 This bonnet also gets a lot of attention when we go out. I’ve had so many compliments! I would love a good excuse to make another, but I may have to wait for a baby shower to make this again. After all, winter is coming (sigh). This is a Warp & Weft Sewing Society project. 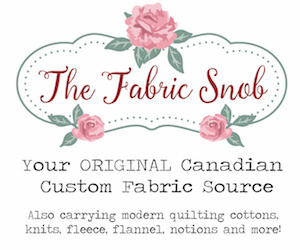 We are a group of talented sewists and quilters creating beautiful projects inspired by the fabrics from Warp & Weft Exquisite Textiles. You can find the fabrics used in this project, Floral Meadow and Curvy Stripe from the Storybook Lane collection, online in the Warp & Weft shop. 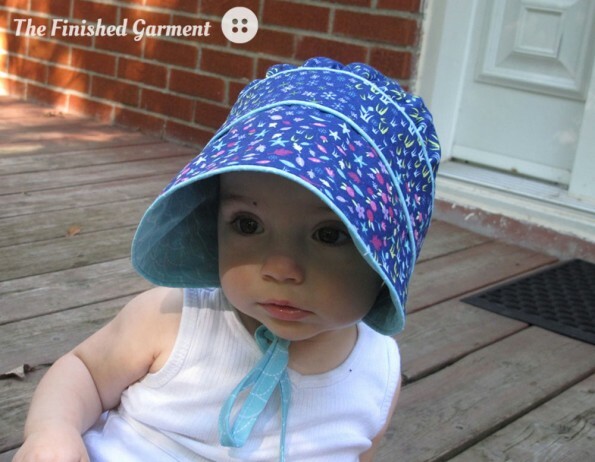 Pattern Review: Peekaboo Bonnet from Made by Rae. Fabric: Floral Meadow and Curvy Stripe from the Storybook Lane collection by Kelly Lee-Creel for Andover Fabrics. 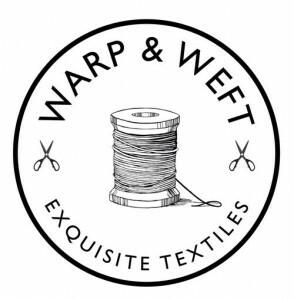 Courtesy Warp & Weft Exquisite Textiles. Results: Great. I would recommend this pattern and wish I had an excuse to make it again. 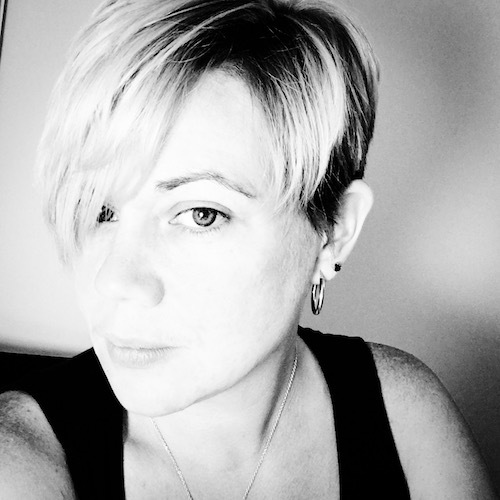 This project is linked up with Make It, Wear It Thursdays. That is so gorgeous, Shannon! I love the piping detail – definitely worth the effort because it finishes it so nicely! Pretty bonnet for a precious little lady! she’s just too cute! she needs a Laura Ingalls dress to go with it! Next Next post: Meetup Loot!